If you have photos of any productions, and would like to contribute to our archive, please contact the committee. We’re also interested in any copies of newspaper articles or other media that features MDMS. MDMS is a Not for Profit Musical Theatre Company. We support and nurture talents of all ages, and encourage young people to have the confidence to use their talents to the best of their ability. We are respectful of our members and patrons. We endeavour to achieve a high standard of entertainment for the community. 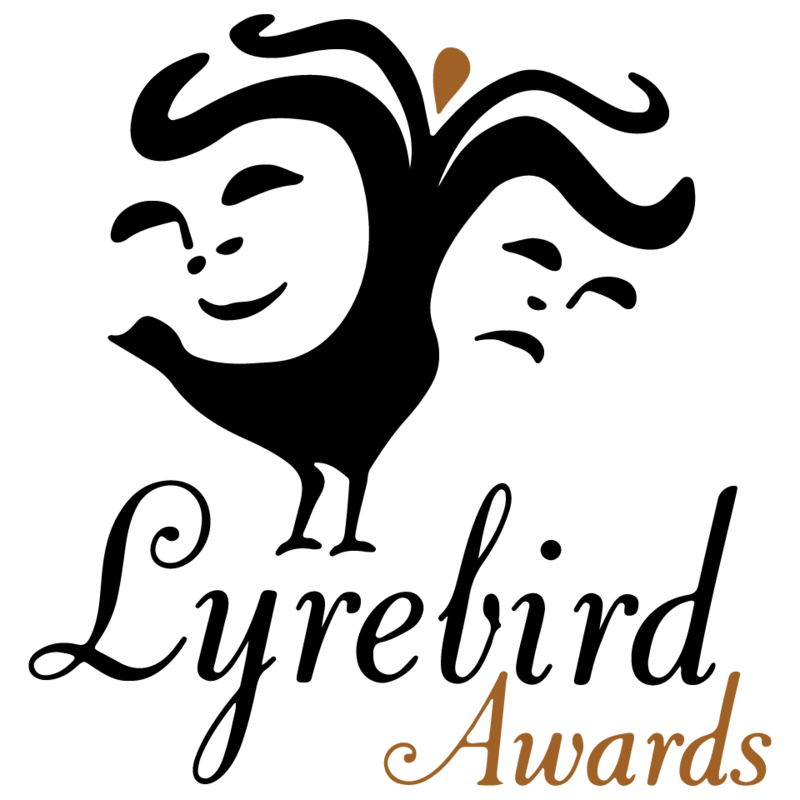 Mountain District Musical Society are proud members of the Lyrebird awards and the Music Theatre Guild of Victoria.